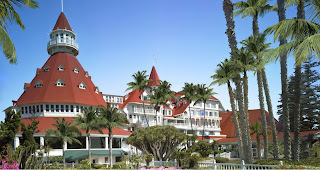 IC Arizona: Did Romley stay at San Diego’s swanky Hotel del Coronado on taxpayer dime? Did Romley stay at San Diego’s swanky Hotel del Coronado on taxpayer dime? 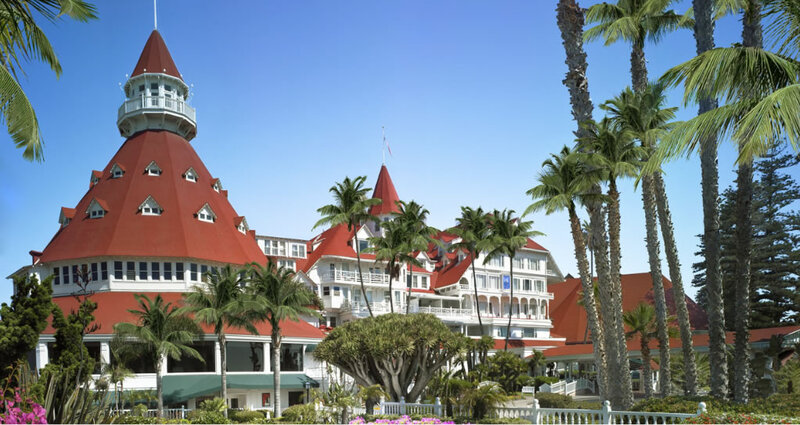 Although a number of Arizona citizens decided to fight back against San Diego’s boycott of Arizona, Rick Romley chose to spend a few days at the posh Hotel del Coronado in San Diego for a lawyer’s lovefest from July 14 – 17th last month. 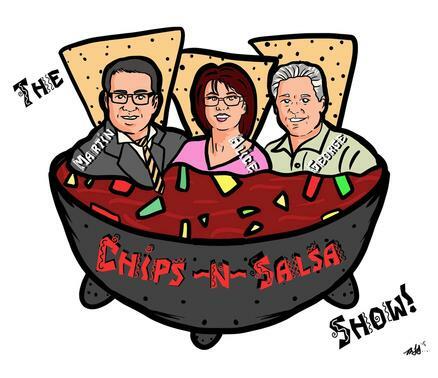 Romley is now stonewalling records requests from several media outlets seeking to scrutinize whether Romley attended “CLE by the Sea” on the dime of the Maricopa County taxpayer. If Romley drove, the cost to taxpayers is $360 in travel mileage per diem (720 miles @ .50 per). If he flew, air travel is about $150. 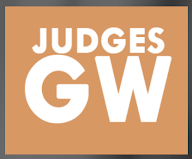 The room was anywhere from $885 – $1775 in room rates, and then there’s the $659 program cost. All told, Romley’s high falutin’ ways total up to anywhere from $1694 to $2774 at a time when county officials seem to have a hard time watching how they spend our tax dollars. What makes the situation worse is that Romley could have attended a training conference hosted by the Arizona Prosecuting Attorneys Advisory Council (APAAC) for a fraction of the cost with virtually no expense to Maricopa County taxpayers. The Arizona option was held at the Westin La Paloma resort in Tucson from August 4 – 6. While maybe not as cool or posh as the Hotel Del, Romley would have paid only $60 in the program fee and APAAC would have picked up the rest!